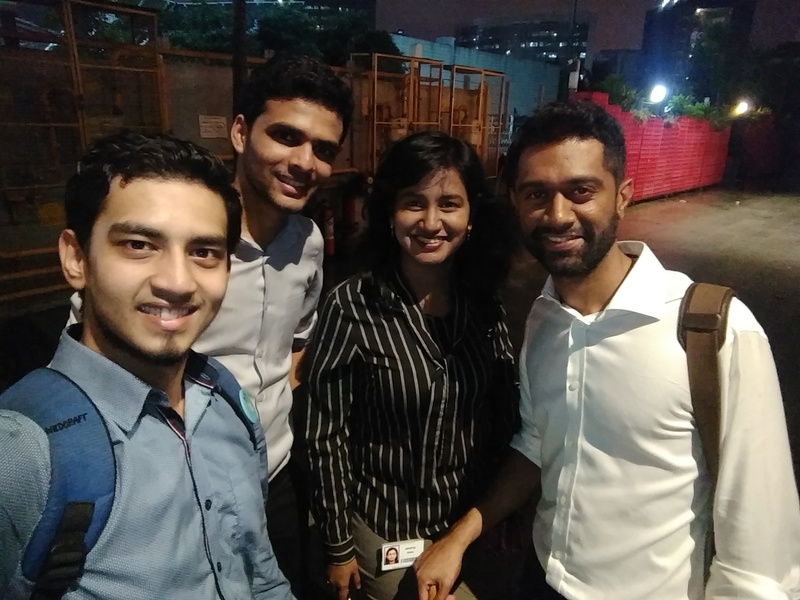 Anirvan Bordoloi (DD-NA ’17), shares his experience on maneuvering the placement season and landing a job at JP Morgan- one of the largest investment banks in the world. Here is a short excerpt from our interview with Anirvan about the hows and whys of finance. What was your placement experience? Which companies did you apply to and get shortlisted for and what other options did you have? My placement was, as anticipated, quite stressful, which is quite common. I was aiming mostly for either Management Consultancy or Finance. I had shortlists in companies like Ernst & Young, Schlumberger, Auctus Advisors, Citibank and JP Morgan, of course. These were the companies I had on day 1 & 2. I faced only 2 interviews because I got placed here and took the offer. For Auctus, the interview was quite straightforward. It was like a usual case study sort of an interview. It started of with a few icebreakers of questions and then they gave me a case, for which I had about 30 minutes. I think I did well, but unfortunately, I didn’t make the cut. 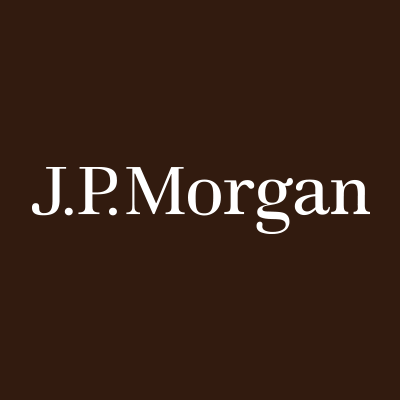 Tell us more about the selection procedure for JP Morgan. Now there are 3 different profiles that the company offered on campus. There’s Equity research, which is the profile that I applied for. Then there’s Quantitative research and data science. I’m talking here strictly about my profile. First of all, there was a resume shortlist even for the written test. About some 385 odd students applied for it and 50-55 were selected. The shortlist was given to most guys who had a little bit of finance on their resume. I’d say the company was pretty lenient about their CG cut-off. During the presentation, it was told to be 7, which is very lenient as compared to a lot of other companies. Then there was the written test. It had pretty straightforward questions. The questions weren’t finance related at all. They try to test your writing skills. They also try to know how inclined you are towards the particular role. It wasn’t a very technical test. Since they are coming to an engineering college, they know that the students won’t have a strong financial background, so they won’t go deep into your technical knowledge. 15 people made the cut for the interview rounds. Now we had 2 interview rounds. Both of them were technical related. The second one had a bit more of HR questions. They were interested in the courses, projects and interns that I had done and a few conferences I went for. They finally made 4 offers. What PoRs, extra-curricular and co-curricular activities were you a part of? Do you think if any of it made an impact during the selection? I was in the Saarang sponsorship team for three years. I was the Core in my 4th year. In my 2nd year, I was doing a lot of coordships which weren’t of much help. That time, I had too much on my plate. I was doing CFI, Shaastra, Saarang and everything else. It eventually took a toll on my grades. I was also going for swimming practice. But after that, I had to cut things down and focus on one or two things. I did like playing Water Polo and was a part of the hostel team. It’s very difficult to quantify the contribution these PORs have. They definitely do help you get a shortlist, but other than that I wasn’t asked a single question about them. They will help you network well with people, they’ll improve your time management skills. It’s just about the soft skills you develop during a POR. Doing a POR only for placements is probably not a right thing. It was more like ruling options out. I did a research intern after my 3rd year and I realized research was not my thing, especially not in Naval Architecture. I also did not like my MTech. courses, which was in Applied Mechanics. Plus, I somehow did not like coding or data analytics, either. I did not want to go for higher studies, didn’t like Core placements. If you take all these options out, you’re left with a very few companies, at least on campus. Lot of companies on campus give you a gen IT profile or a gen analytics profile. I was very particular that I do not want to do any of those. So I finally figured out that I was more cut out for being a financial or a business analyst. What advice do you have for the students about life in IITM? It is very important to understand what you’re really good at. During my +2 years, I was pretty introverted. When I came to college, I made up my mind that I needed to change it and not just sit inside my room all day and study. There are so many things happening round the year: lit, cultural, sports, tech! You get to learn a lot outside your classrooms. Eventually, find what you’re good at and keep doing it. Practice it and be very good at it. Gain as much experience as you can. It will give you a lot of satisfaction. Have an international experience. It’s relatively very easy to get one from IITM. Try doing a semester exchange. It will be a bit painful mapping courses and when you’re back. But it will all be worth it. Going abroad is a very different experience. This article is part of our series – The Placement Guru where we share the experiences of graduates who have cracked the placement process and bagged some of the best offers on campus. For more such articles follow us on Facebook or visit our website here.